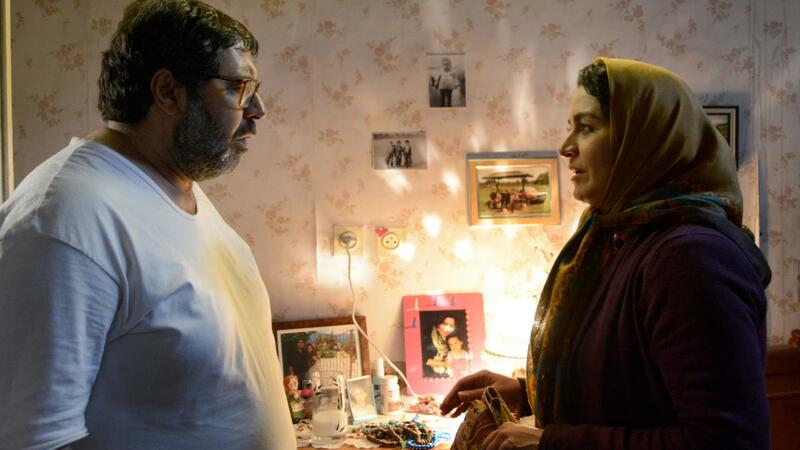 Farhad Aslani is an acclaimed Iranian actor known for his distinct roles in film and television, playing characters as diverse as a vicious murderer or a hen-pecked husband with equal authenticity. His feature film debut in Rakhshan Bani-E’temad’s The Blue-Veiled (1995) was followed by many memorable roles including Reza Mirkarimi’s A Cube of Sugar (2011) and Rakhshan Bani-E’temad’s APSA Jury Grand Prize winner Tales (2014). 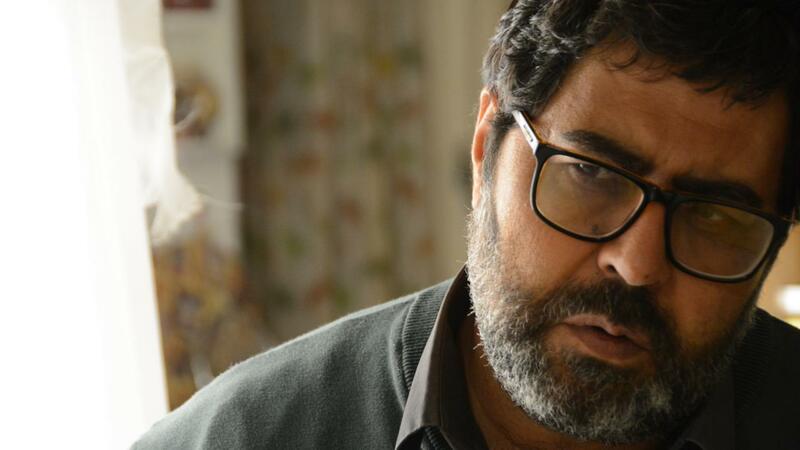 In 2013 he won Iran’s highest award for cinema, the Crystal Simorgh for Best Actor at the Fajr Film Festival, jointly for his roles in Khosoro Masumi’s APSA Best Film nominee The Bear (2012) and Hossein FarahBakhsh’s Private Life (2012). Earlier this year he was awarded Best Actor at the Moscow International Film Festival for his role in Daughter (2016).